It’s that time of year again — time for the Pest Management Professional State of the Industry survey! Take Pest Management Professional‘s reader survey now. 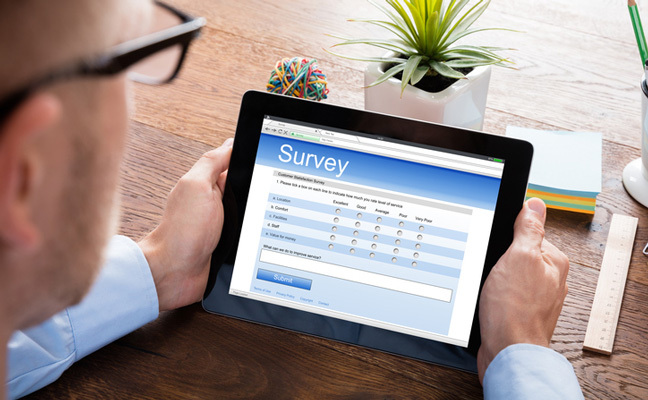 Each year we distribute this survey to ask you, our readers, to share your successes, struggles and predictions so we can uncover trends in the pest management industry. So tell us… what has 2018 been like? How are you preparing for 2019? What are your predictions for the upcoming year? NEW THIS YEAR: At the end of the survey, as a “thank you” for your participation, we are giving respondents the option to select a guaranteed reward or chance at another great prize! We’re looking forward to your responses. Check out the results from last year’s survey.